How much preparation you put into an interview will often determine the outcome. If you‘ve been invited for an interview then it is likely the hiring manager already thinks you are qualified for the job. The qualifications on your resume have got you to this point, now the hiring manager is interested in finding out how good a fit you will be in the organization. Preparation is key, for many hiring managers are, at this point, looking for reasons not to hire you. By preparing for your interview you are reducing the chances of them finding a viable reason not to hire you. Follow the guidelines below to ensure your best chances of gaining that job offer. What service or good does this company provide? How big is the organization? What is the potential for advancement? Do they advance from within? Where is the company heading? What does it pride itself on? Ask yourself how the position you are applying for relates to the rest of the organization. Focus on any challenges, policies, or opportunities related to the organization and concentrate on these during the interview. Making mention of these topics will show the interviewer you’ve done your homework and are serious about joining the company. Next you will want to focus on yourself. Be prepared to answer some basic questions from “What are your three greatest assets?” to “What do you have to offer the company?” Evaluate both your strength and weaknesses. If asked about your weaknesses, be prepared to offer a plan for improvement. Overall, plan to explain to the interviewer why you are the best candidate for the job. Practice with someone you know in a mock interview. Have them ask you a variety of questions a potential interviewer might ask. Be able to explain how your accomplishments on your resume will transfer into the position you are interviewing for. Make sure you show up on time. Arrive early and give yourself some time to relax and mentally prepare yourself. First impressions are important so dress to impress. Unless the hiring manager states otherwise, dress like a professional. 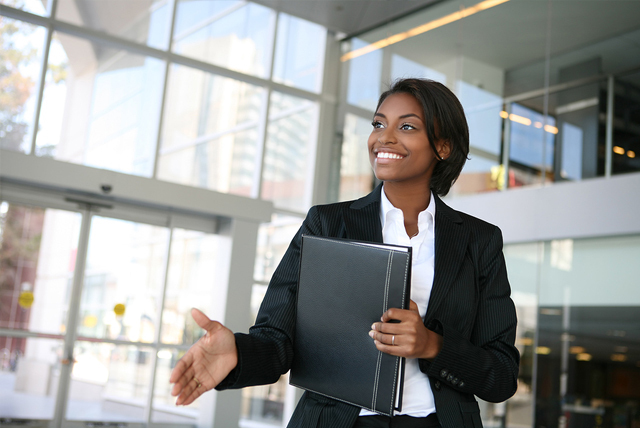 When you greet the hiring manager maintain good eye contact, wear a smile, and shake their hand firmly. Be aware of your body language during the interview. Sit erect with good posture. Avoid crossing your arms or legs as this appears defensive. Use gestures appropriately but avoid touching your face. The hiring manager will probably start the interview with some basic questions to put you at ease. After a short introduction, the hiring manager will probably start to ask more probing questions. This is where your preparation comes into play. They may ask you any number of questions from what goals you have to what contributions you expect to make to the organization. The hiring manager is using these questions to evaluate your motives for wanting to work for the company. Answer questions honestly and be prepared to back up what you say with specific examples. What training opportunities are available? What happened to the person previously in the position I’m interviewing for? What do you, the hiring manager, like best about the company? What will my typical workday look like? At the end of the interview take the initiative and ask when you might hear about a second interview or job offer. Make sure to thank the hiring manager for taking the time to talk with you and reiterate your interest in the position. Many candidates skip this by wrongly assuming the interviewer already knows they are interested. Before leaving, ask for the hiring manager’s business card. Then after the interview, write them a letter of appreciation or email them. Tell the hiring manager you are still interested in the position and bring up some of your qualifications discussed during the interview. Soon after the interview consider how you did. Write down what you learned. Did you feel you expressed yourself enough? What questions should you work on? Did you catch yourself rambling on, or wish you had said more? What can I do to improve next time? By reviewing yourself you can improve your performance during the next interview. Remember, it is all about being prepared. The more you prepare, them more confident you will feel during the interview and the better chances you will have of being offered the position. Very well written and great tips for new graduates and would certainly help them. I would like to add here that one should never try to add any fake information in their resumes as it can hurt their relationships with their prospective employer. 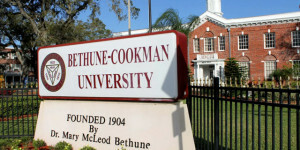 Get a taste of the Black College experience with HBCU tours. Payment plans and group discounts are available. 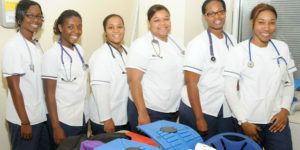 The spirit and camaraderie of black college living is a lifestyle - the HBCU lifestyle! We're committed to keeping you connected to the black college living experience, bringing you the latest on everything, from scholarships and dorm living to Greek life and alumni giving. 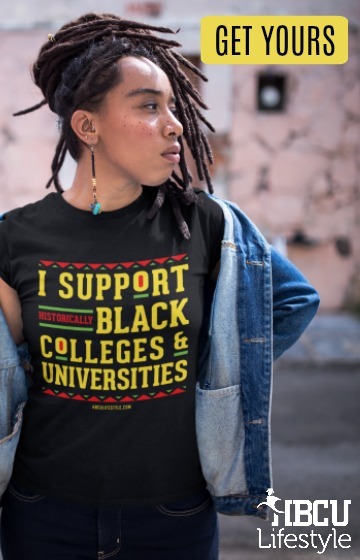 Copyright © 2019 HBCU Lifestyle. All rights reserved.